This time last week 25th June, I had just finished my day Back at my Old School. You may recall, that I was invited to be the Guest Speaker at the Year 11 Record of Achievement Ceremony at the Childwall Sports & Science Academy in Liverpool – the High School, I left some twenty years ago. If I said my day at Childwall was amazing, it would be an understatement. I really enjoyed going back, and stepping back into the building that looks completely different inside after two decades. The day started with me checking in at the very posh reception area, where I collected my visitors badge. I was then met by the new Principal, James Kerfoot. A man with great vision, who also hails from Wales as did the previous Head Teacher Mr Philips – who, was my head and came back to the school for this “special” ceremony. James gave me a personal tour of the academy, and I met many of the young people – who, were kitted out smartly in their new-style school uniforms. It was then that the Year 11 Leavers and staff had a buffet lunch, not the “normal” daily menu James assured me. Whilst I nibbled on my sausages and was about to with the pastry I had, I was grabbed to do an interview with the school newspaper. The interviewers Sophie and Nick, are a credit to Childwall. Skilful and diplomatic in their style, with a firm grip on current affairs and politics. They clearly had done their homework, as I was taken back on their knowledge of my fighting discrimination. It struck a chord with me, when it was them who told me that the police should uphold the law and not be breaking it. After the grilling, it was time for me to meet some of the School Governors but not before I met Mr Philips. He only left the school last year upon retirement, and my Record of Achievement ceremony was his first as Head back in 1994. So, I hadn’t seen him in all that time. He looked well, and it was like seeing an old friend from time ago even though we were now meeting as adults – as oppose, teacher and pupil. It was then that we all awaited the arrival of the Lord Mayor of Liverpool, who I didn’t know was coming. After introductions, we proceeded into the ceremony – me, slowly walking behind the Lord Mayor – like, I was about to be knighted or something. I kid you not, one girl did actually bow to Councillor Kemp which made me smile. We took our seats and after the formal welcome from the Principal, it was time for me to give the Record of Achievement Speech. I definitely had a lump in my throat, as I looked at the place in front of me I was sat in twenty years ago. 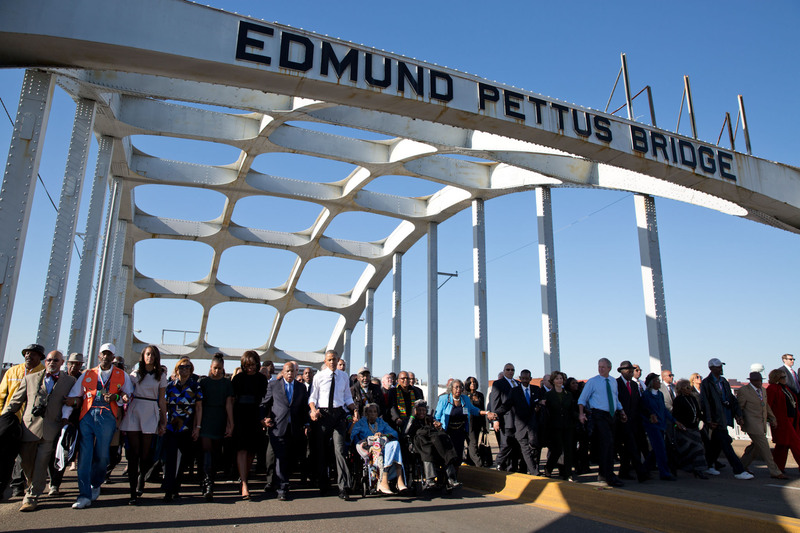 This time though, it was young faces of hope looking back at me. Before I gave the official speech, I commented on some funny things that I’d noticed upon my return. The first thing I said was that the night before the ceremony, I visited my sister and at her home was one of her friends. I didn’t know that her friend’s son went to Childwall, but was in one of the younger years. My sister’s friend had received a newsletter from the school and it mentioned a guy called “Kevin Maxwell”, giving some sort of speech on 25th June. My sister was like, funny that, with the same name as our “Kev”. 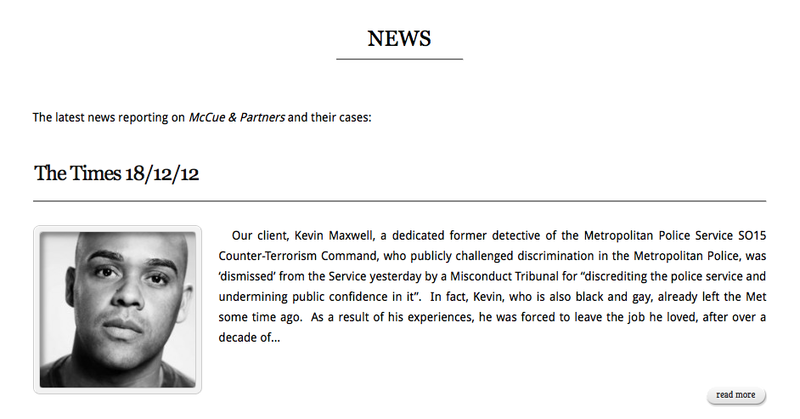 As I rolled my eyes, I was like – that Kevin Maxwell, is this Kevin Maxwell! My sister replying, I didn’t know you went to Childwall? The worrying bit was, we are only four years apart – so, where did she think I was going each day during my five years of secondary education? I also said “hello” to two cousins at Childwall who were leaving this year, and whose auntie follows me on Facebook and asked if I would. I think I did it with diplomacy, and it was sort of cool. I noticed upon my visit that the Lower Wing of the school (where, you use to start) was now luxury housing, with only the previous Upper Wing (current building) existing. How time changes things, I thought. 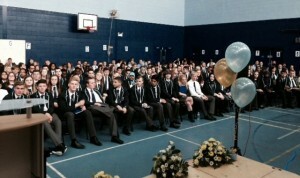 Scarily, I then realised that the Year 11 Leavers sitting in front of me were young enough to be my children – which, made me feel somewhat old. And I cannot forget Mrs Dixon, who had started at the school a year before I left in 1994. It was strange seeing her, and we hugged upon doing so. I used my charm telling her she hadn’t changed in twenty years, but she hadn’t. She looked as fresh-faced as she did back then. I think the youngsters thought it a bit cool too, that she had been around some time. You know, through the decades. I also went on to say how on a school skiing trip to the Italian/French border back in my day, how I fell off the ski-lift but whilst doing so took a few others down the slope with me. It resulted in one of my teachers breaking his ribs, and two pupils also ending up in hospital. My school credibility, earned in that single scoop. Obviously, I joke. I finished my attempt at humour before the official speech, by commenting that the school “tuck shop” was now a toilet. You could have heard a pin drop in the hall, then came the laughter. Many were trying to work out what a tuck shop was, whilst others had clearly thought I’d gone mad. It then came to me, these young people are used to fruit at breaks and lunch – not, crisps, chocolates and fizzy drinks. For a moment, I must have spoken in a foreign language. Then came the speech, and afterwards the Record of Achievement awards. I stood PROUDLY next to the Lord Mayor, shaking “every” hand of those young people leaving that day. I felt like a PROUD parent, even though their parents were at the ceremony themselves. Afterwards, there was a speech from one of the Year 11 Leavers to her peers and then the Lord Mayor and I were presented with some flowers. I too, a plaque with a picture of the school building as it was when I was there and a new tie next to it. That was it, I was gone. I’d truly gone all emotional, but strived not to show it. I said a few words afterwards, and that was the end of the ceremony. As I followed the Lord Mayor out of the hall, we were treated to a song sung by a pupil with another on the piano. I’ve always said my five years compulsory secondary schooling at Childwall, were the best five of my young life. I loved and lived, each day. I was humbled and still am, that I was invited to give the ROA Speech. I will ALWAYS be an Ambassador for Childwall, because I am a PROUD Alumni of the school. 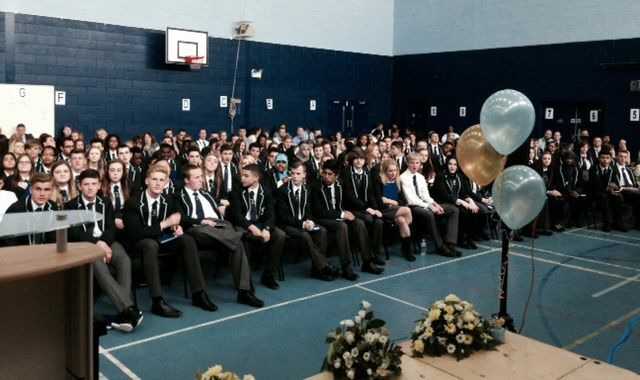 I know each and every one of the Year 11 Leavers of 2014, will also make the Academy PROUD. School’s out, and not just for summer.